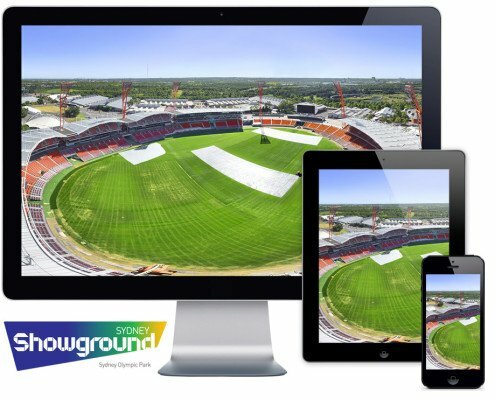 About client: Sydney based College of Sports & Fitness provides practical education within qualifications of Sport Coaching, Sport Development and Sport & Recreation. 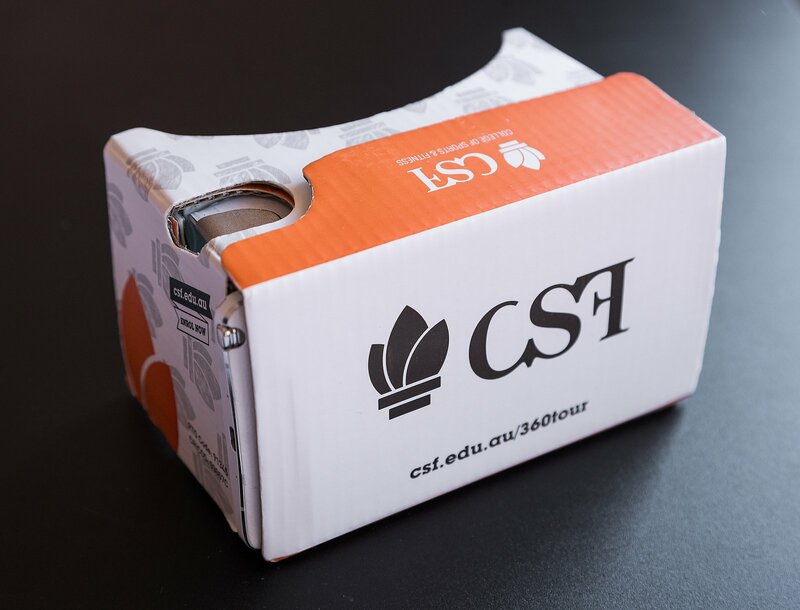 In 2015, the College of Sports and Fitness (CSF) identified a unique opportunity to more effectively market their Australian courses to students around the world. 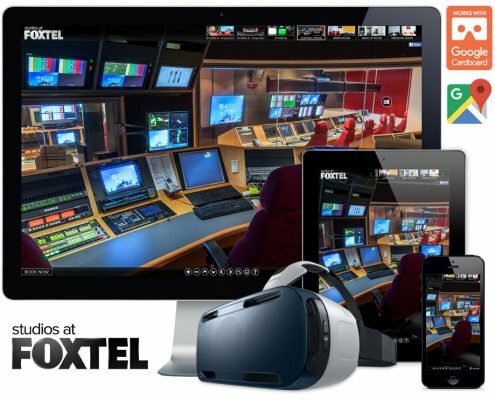 And to differentiate themselves in the sport and fitness market. That opportunity? 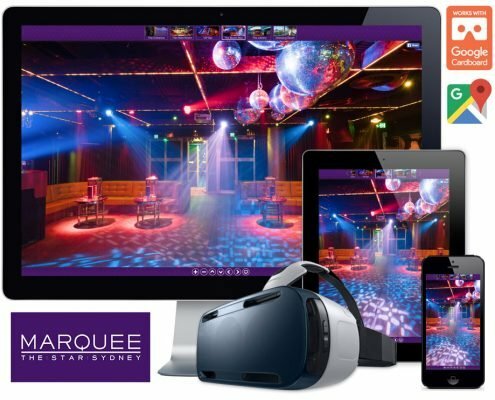 Virtual reality. 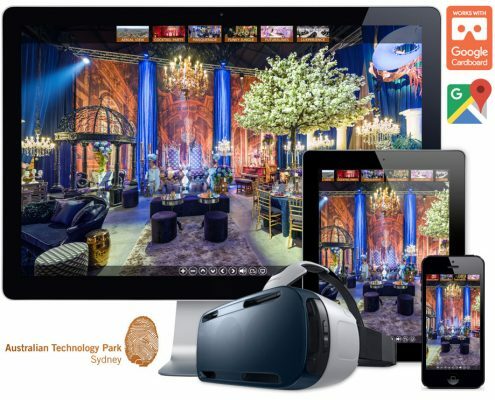 The college selected Rapturous Media to produce a virtual reality (VR) experience that simultaneously promotes Sydney as a destination and conveys the benefits of CSF’s facilities for prospective students. 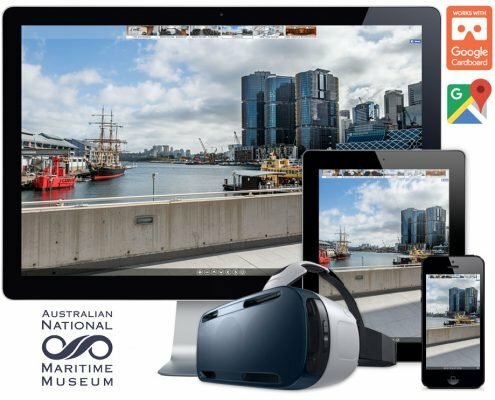 We produced a VR experience based on high quality 360-degree aerial images, highlighting key Sydney locations. 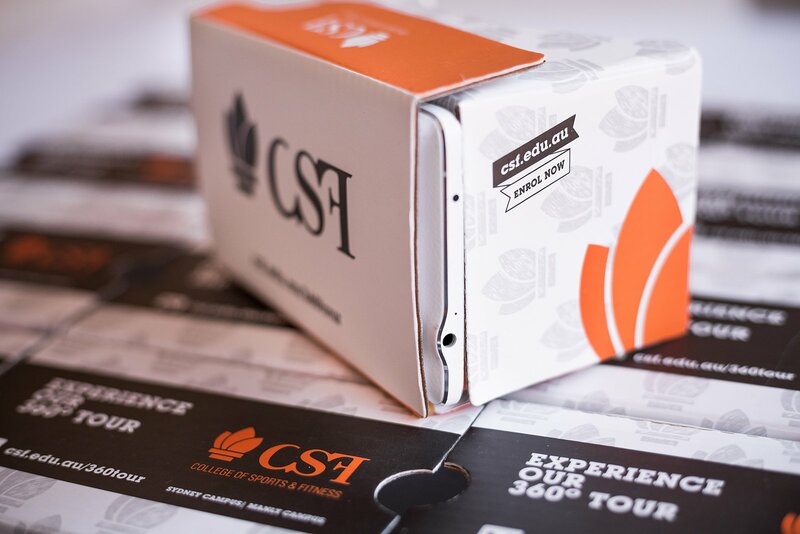 We also created immersive walk-throughs of the CSF campuses themselves. 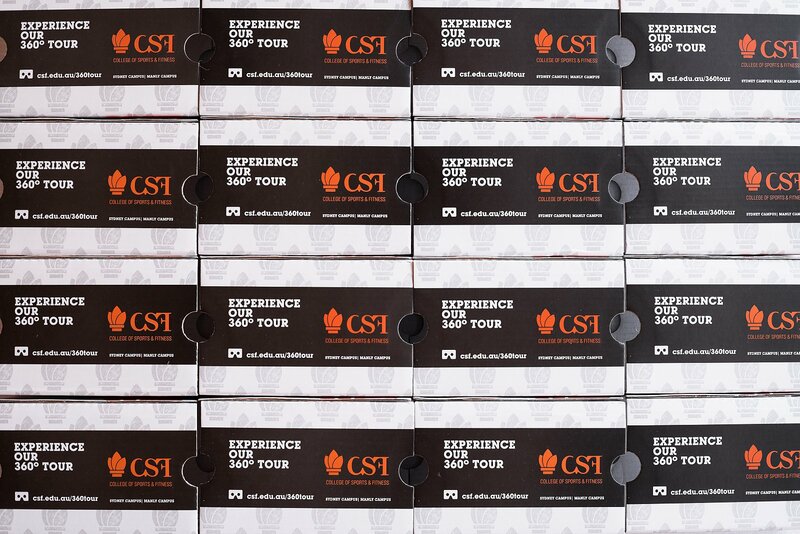 All the experiences are compatible with desktop and mobile and all are integrated into the CSF website and its social media pages. 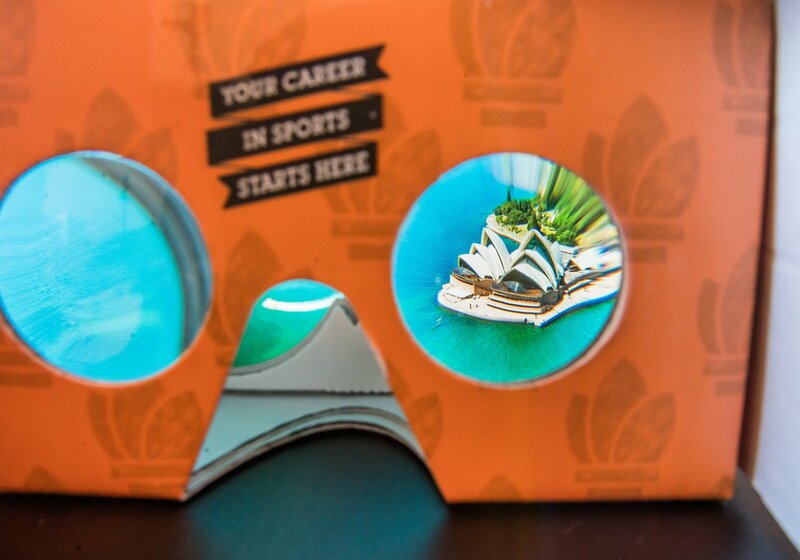 More importantly, they’re fully compatible with Google Cardboard VR headsets. 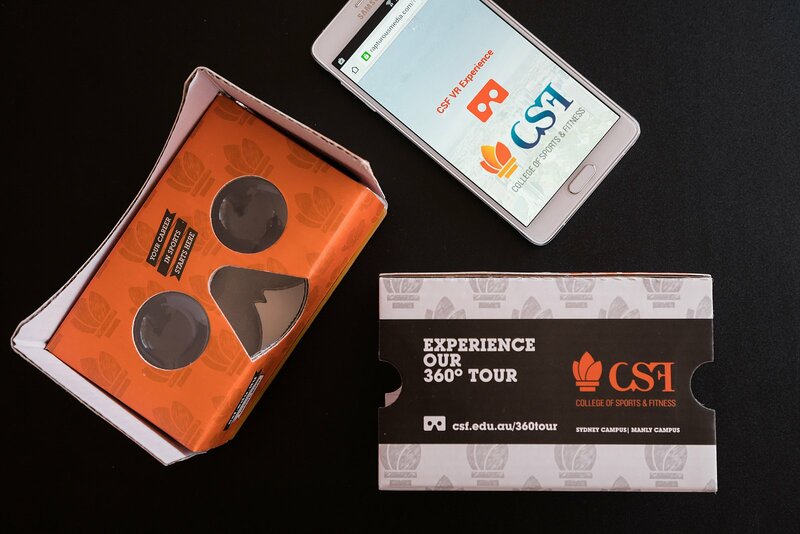 This was the key element for the college’s international marketing, because we produced branded Google Cardboard headsets and sent them to key overseas agents across four continents. 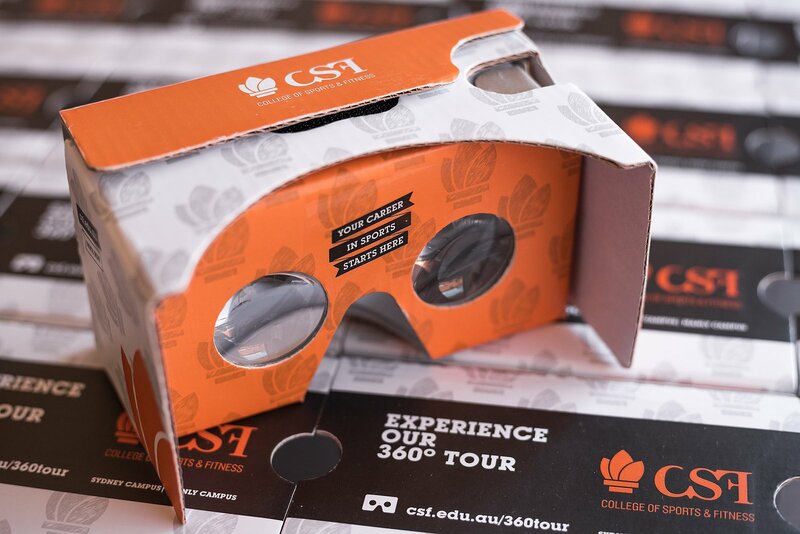 They now employ the VR experience on daily basis to promote Sydney and CSF campus to prospective students.